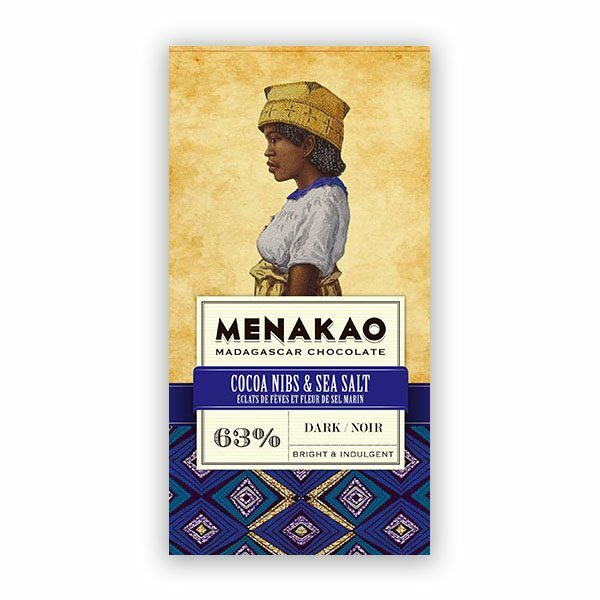 Menakao are one of the few chocolate makers who craft chocolate in the very country in which it sources its cacao from. It was Shahin Chenai’s dream to complete the bean-to-bar process all within his home country of Madagascar, so to ensure high wages for the farmers and factory workers. 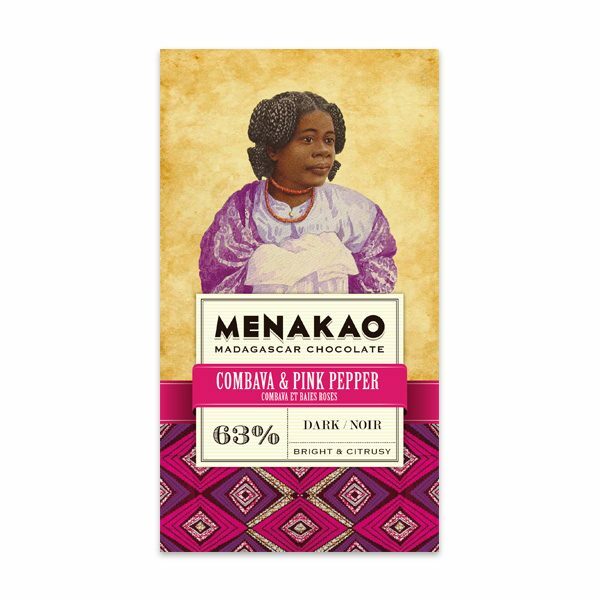 The name ‘Menakao’ itself is a neologism composed of two words expressing Shahin’s vision – mena, meaning “red” in Malagasy, and kao, short of “kakao”. Red symbolises the colour of the sediment-rich soil and the cocoa pods themselves. 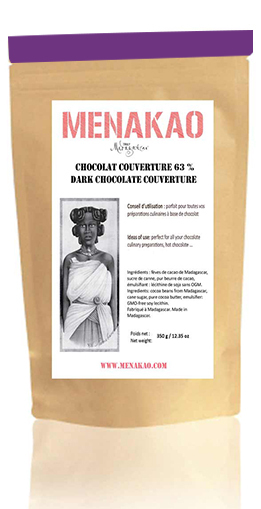 The inclusion of the Malagasy word for “cocoa” is a little more self-explanatory. 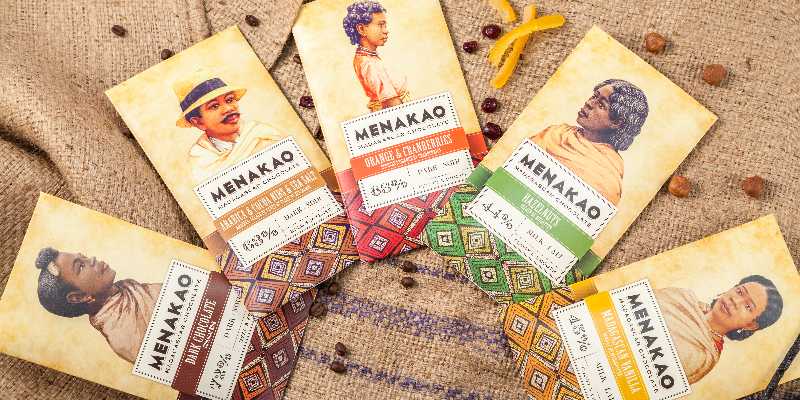 On the cover of its packaging, Menakao depict the men and women central to its inspiration. Each illustration was painted by the late A. Ramiandrasoa, a local artist whose insight into the different tribes and cultures of the Madagascan people is unrivalled. 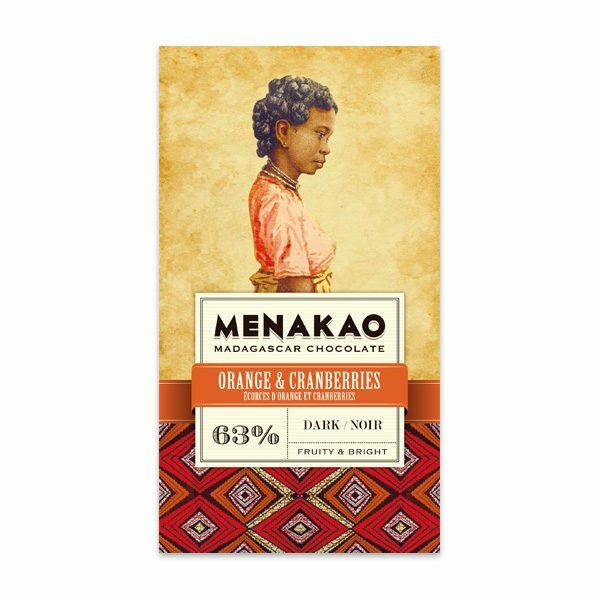 Every bar of Menakao invites the chocolate-lover to engage with the rich cultural diversity of Madagascar. 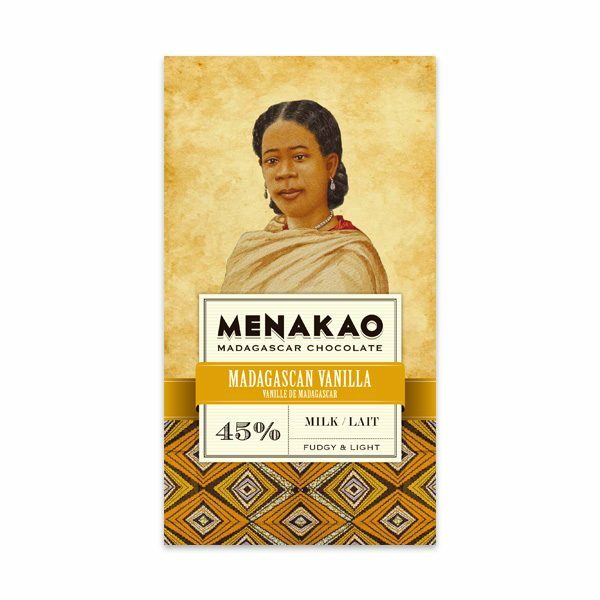 All added ingredients, such as vanilla, cane sugar and fleur de sel are sourced from Madagascar. 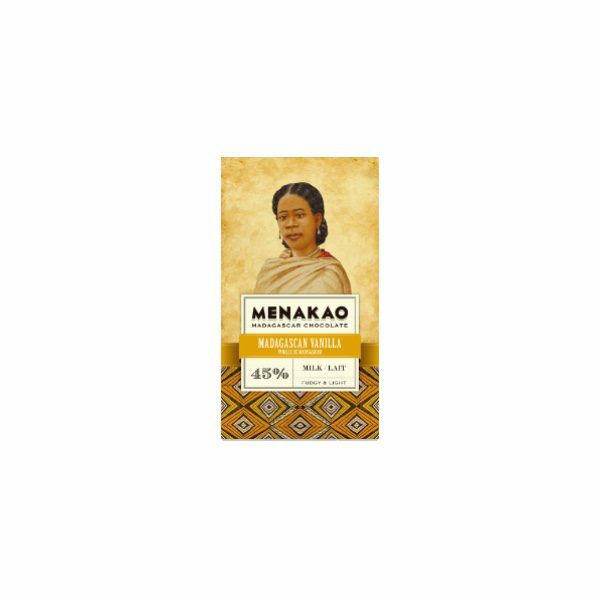 Through the implementation of organic farming and the abandonment of chemicals and pesticides, many plantations from which Menakao source its ingredients from are considered to be 100% bio-positive. What’s your background? Why and how did you get into chocolate? The Cassam Chenai family is originally from the Gujarat province of western India, and we have lived in Madagascar for five generations. Having started by manufacturing postcards, the family moved into the textile trade before exporting spices. As time went by, the family grew larger and some members began to seek their own fortunes. In 2006, I, Shahin – a member of the 4th generation born on this beautiful island – decided to launch my dream project of producing fine chocolate with one of the most beautiful jewels of our country, the fine cocoa beans of the Sambirano region. What mission have you set for making crafting chocolate? 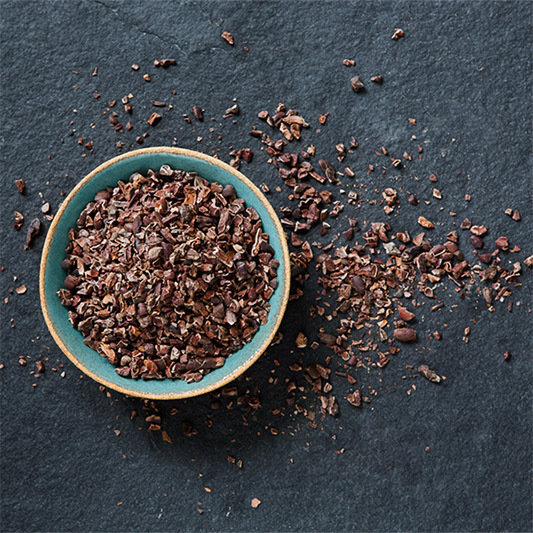 While the vast majority of Madagascan cocoa is exported, processing our beans locally generates four times as much income for Madagascan workers, which we see as very important. We built our own chocolate factory and hired local staff to work in a highly secure environment. All our staff are paid above minimum wage, while the qualified technicians receive much more. When did you start your company — and with whom? Our first production unit was set up in 2005 and development started with our first recipes, with the help of a French Maître Chocolatier. We work closely to the cocoa producers in Madagascar, to avoid a purely commercial relationship with them. That’s why our beans are produced by the best planting cooperatives and plantation in the upper and lower Sambirano Valley. What is your favourite food? 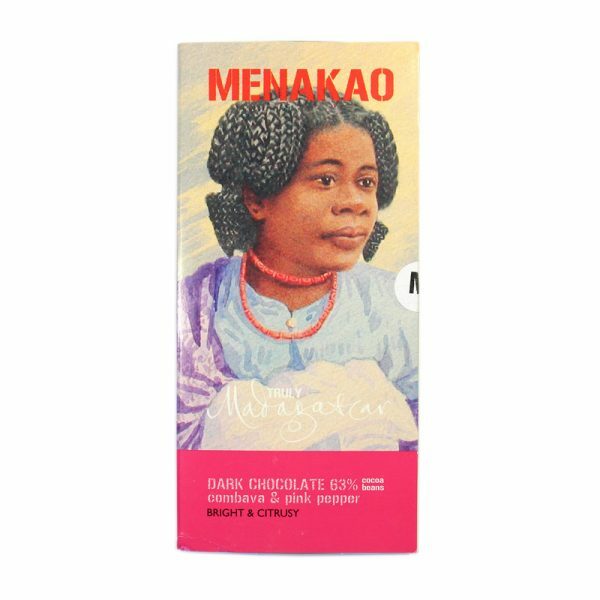 Have you any favourite chocolate makers? I have a soft spot for ice cream, but of course, we appreciate and enjoy all other chocolate as well!